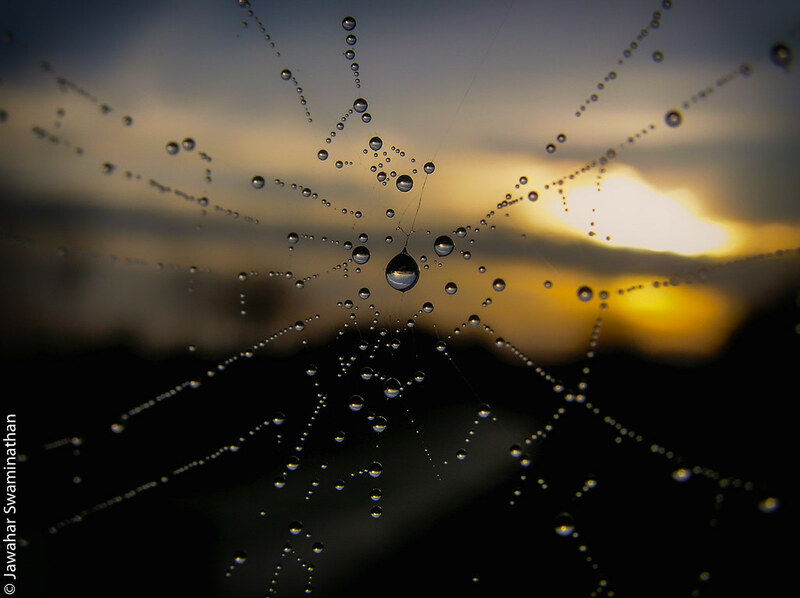 Spider web with dew drops! What better to post with christmas around the corner but a photograph of the “Christmas Rose” (Genus: Helleborus). 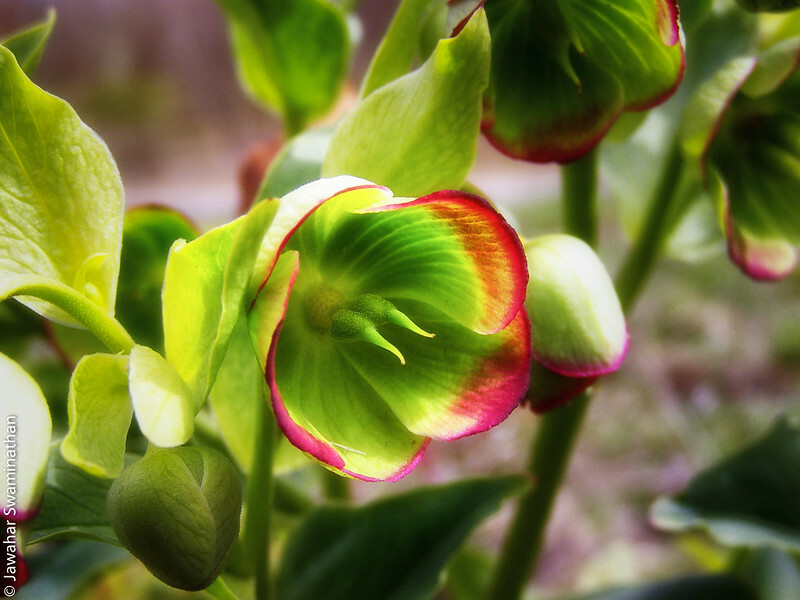 Hellebores flower during the coldest months of the year and are not related to the rose. Hellebore. Click on the picture for a larger version. 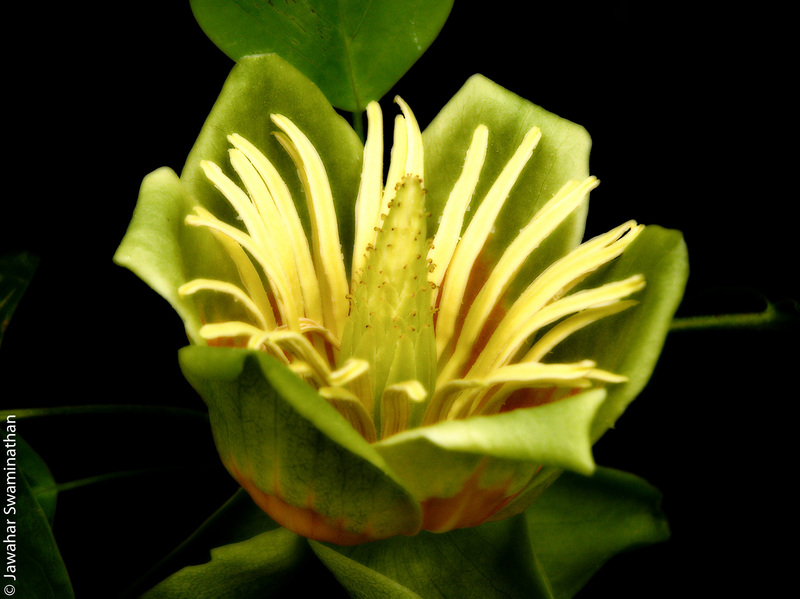 Liriodendron or the tulip tree flower, and not related to the tulip! I have this thing about taking pictures of clothesline pegs! They seem to come in a myriad of colours, shapes and textures. 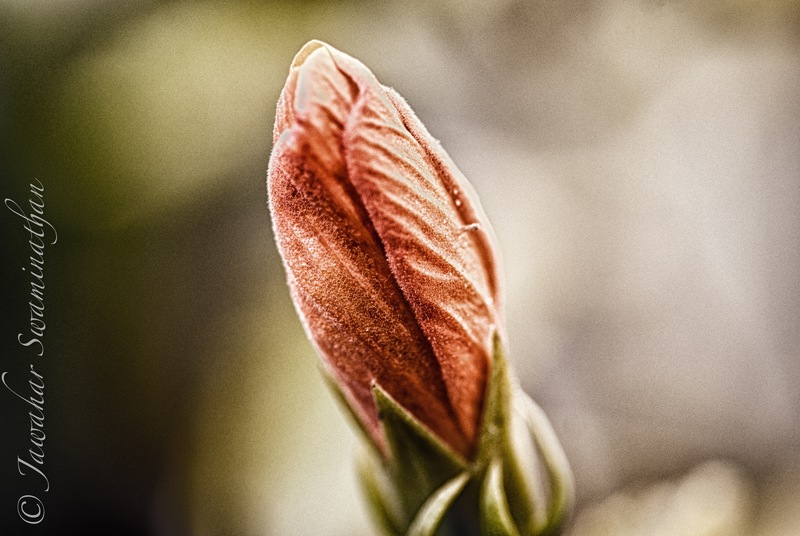 In other words they are ideal for experimenting with photography… Take the example below. 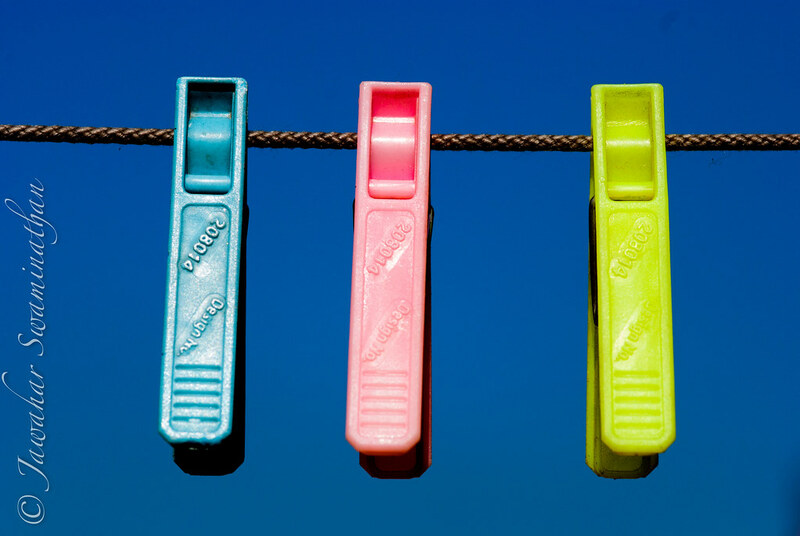 Pegs! Click on picture for a larger version. Simulated HDR processing of a single photograph in Photomatix Pro. 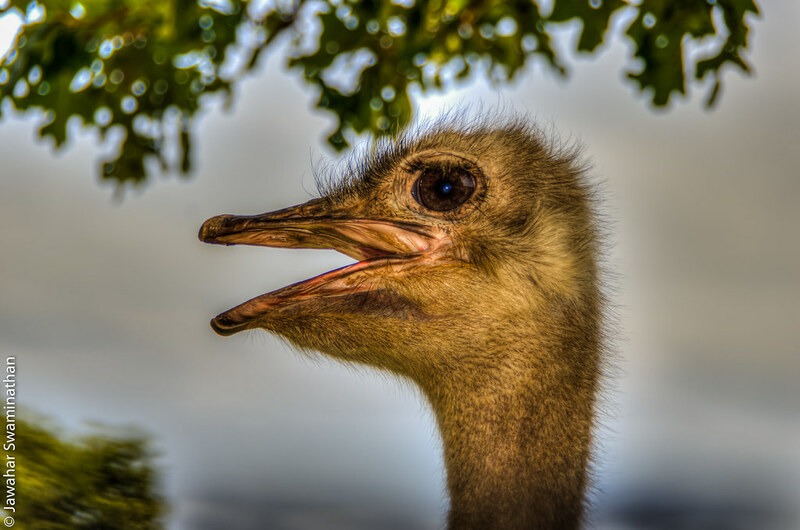 Posted on October 28, 2013 October 28, 2013 Categories HDR, PhotographyTags HDR, hdr photography, High dynamic range imaging, Photo, Photography, Photomatix ProLeave a comment on I’ve got you pegged!! The lambanana is the creation of Japanese artist Taro Chiezo. While the original statue of the lambanana was only 4 inches tall, a gigantic 17 foot bright yellow version was installed in Liverpool. The statue is a cross between a lamb and banana and recognises the dangers of genetic engineering as well as pays homage to Liverpool’s role as a major trading port for lamb and fruits such as the banana. 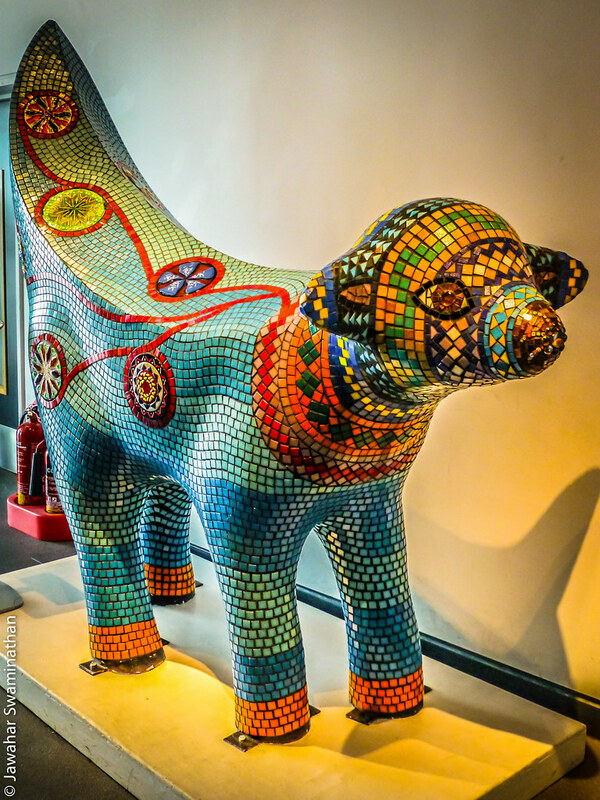 The following picture is of the Mandela superlambanana at the Museum of Liverpool that commemorates the life and achievements of the great statesman. Mandela superlambanana! Click on picture for a larger version. Photographed at the Museum of Liverpool, Liverpool, UK with a Panasonic TZ30 compact camera. Processed in Adobe Lightroom 5.2. I managed to get three quick shots in quick succession to be able to process this photo as a HDR. At the fossil rim wildlife centre in Glen Rose, Texas.